The Berig from GEPIDA is designed for petite riders. In contrast to most other commuter bicycles, this ebike has smaller 26 inch wheels. This makes it easier to handle and closer to the ground. It’s designed to be a step through electric bicycle that is to be used daily on the road for a commuting purpose. Design elements have been optimised for comfort and handling. It’s suitable for both sexes and uses the BOSCH crank drive system with their high torque performance motor. 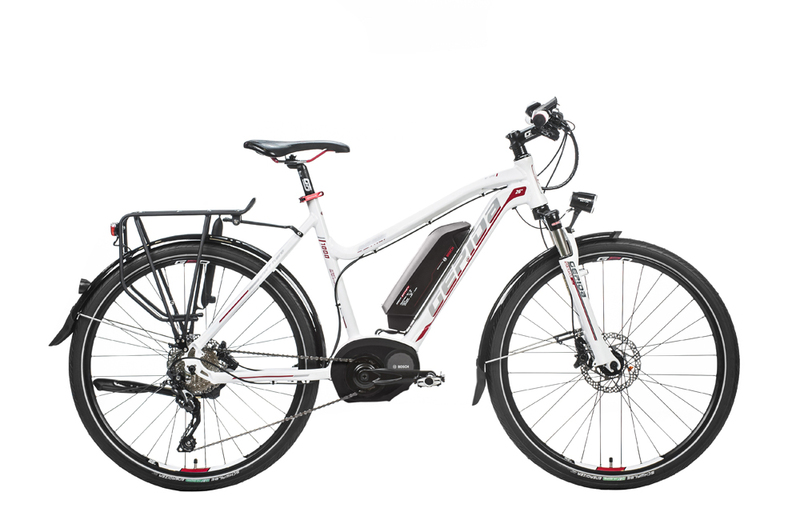 This is an ideal ebike for small riders who are looking for a premium system.